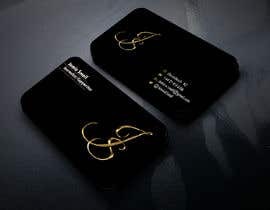 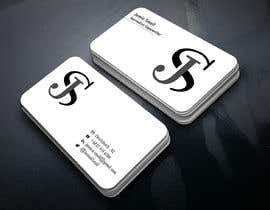 I'm looking for a simple, clean design in black and white. 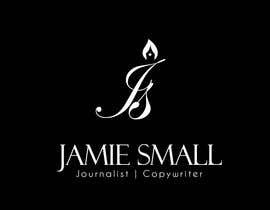 I may consider submissions that use elements of grey if you have a good idea. 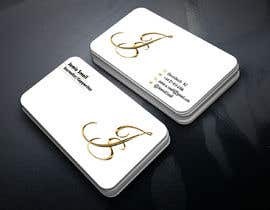 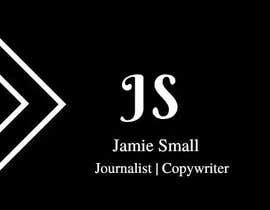 -A small, simple logo featuring the initials "JS" - this could possibly be in cursive-style lettering to reflect the idea that I'm a writer, but you're the designer so I'm keen to see what you think. 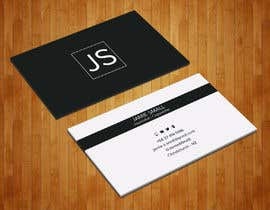 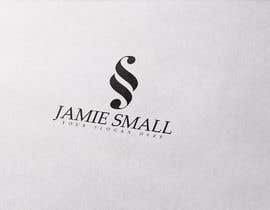 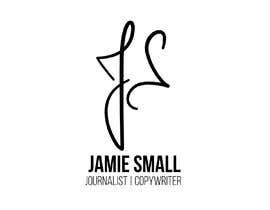 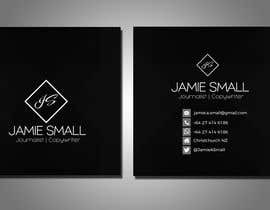 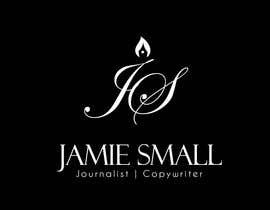 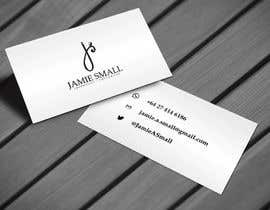 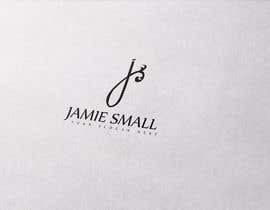 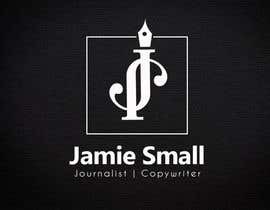 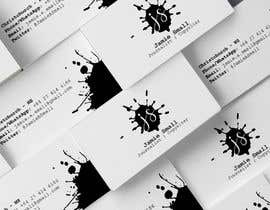 -First line (easy-to-read serif or sans serif font): "Jamie Small"
-Second line (sans serif): "Journalist | Copywriter"
I prefer black text on a white background. 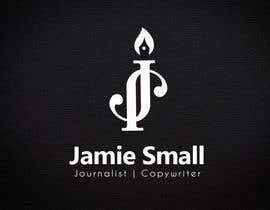 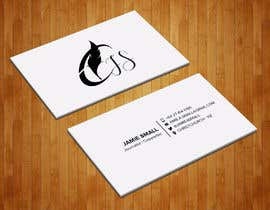 I really want to emphasise that simplicity is key.